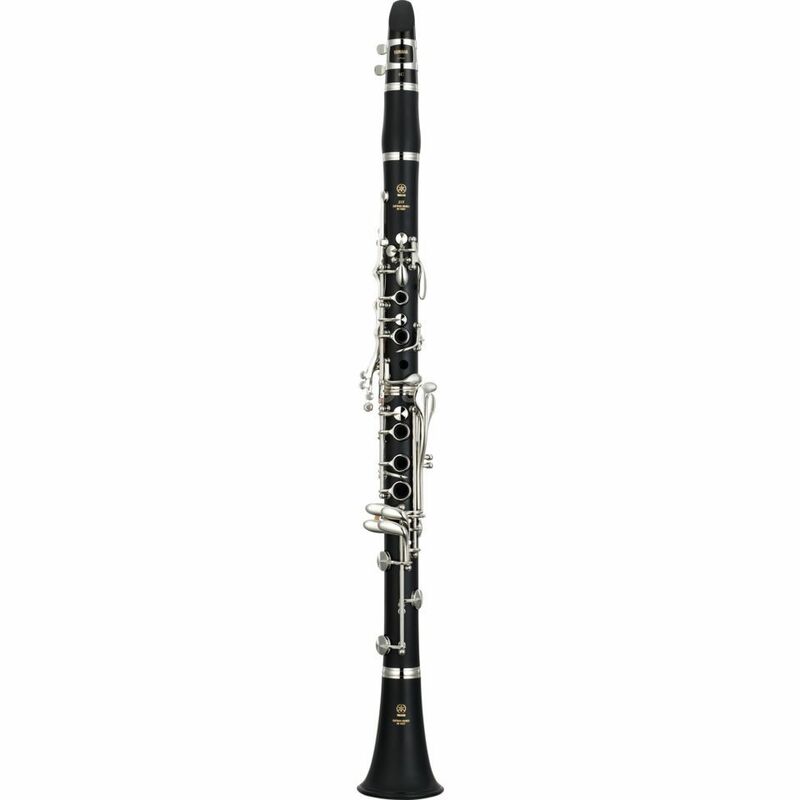 The YAMAHA YCL-255 S Bb-Clarinet was especially developed for the necessities of students and children. The robust and light weight body is made out of ABS synthetic resin and easy to handle and care for. The ergonomics of the YCL-255 S' thumb holder was optimized and offers a more comfortable posture. The direct attack point and a precise intonation help the student to create a rich, balanced and voluminous sound. The sound of the YCL-255 S is warm and spreads through the hole room. It offers the player a high flexibility and fits good in ensembles.